Galactic War. Galactic War never changes. Except for when it does! 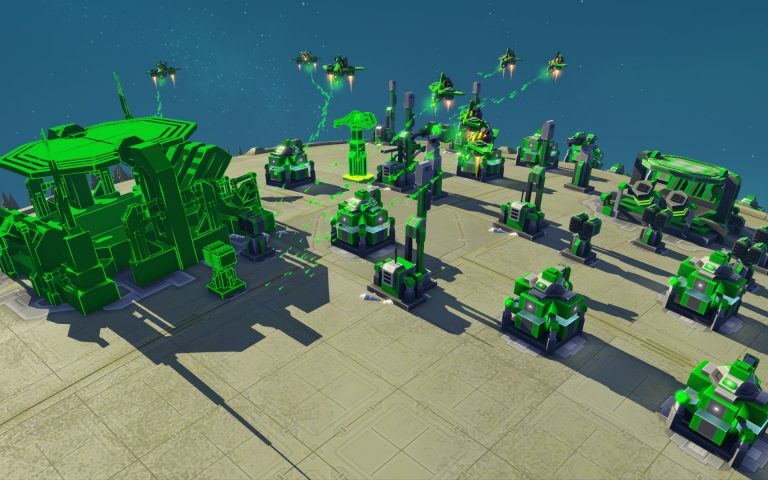 Galactic War is a roguelite campaign for Planetary Annihilation, starting with only a small amount of tech, you battle your away across the galaxy to uncover more, fighting increasingly tough and numerous opponents until you defeat the three enemy factions. Defeat bosses in certain systems and you’ll unlock new starting loadouts which you can use in new campaigns. This guide will help you pick the right difficulty, explain the factions and unlocks, and also guide you through adding more maps. The higher you set the AI difficulty the greater its eco modifier, economy handling and general intelligence will be. Normal uses a different set of maps from the other difficulty levels, with far less multi-planet systems. By choosing a colour in the lobby you are choosing a faction. The faction you select will not appear in your war. The only difference between the factions are their boss systems, so choose a faction whose boss you wish to avoid. Your starting loadout determines what units you have access to from the start of the war. 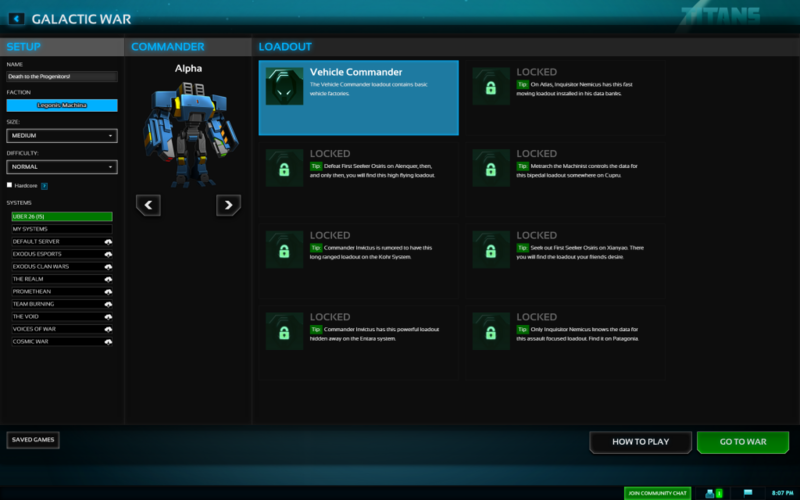 You start with one loadout unlocked: the Vehicle Commander. Seven loadouts remain locked. You will unlock them by defeating particular faction bosses. Each faction has multiple possible bosses. At the start of a war one boss is selected for each faction. You may not always encounter a boss tied to a locked loadout. Once you’ve played a lot of Galactic War you will have seen all the built-in systems more than once. You might fancy a change, have particular systems you’d like to see, or just want more multi-planet than you get out-of-the-box. To achieve this we will use Shared Systems for Galactic War, a mod which lets you load in TITANS systems, your systems, and systems out of any map pack you lay your hands on. Go into Community Mods from the main menu. Click the Available tab and search for “gw”. Select Shared Systems for Galactic War and choose to install it. When you go into Galactic War you’ll notice something different. In the screenshot above we see a 0 next to Default Systems and the go to war button is greyed out. This is because the systems from Default Systems have not completed loading. Given the count of 0 I would assume the server is offline, but even if it were online you wouldn’t be able to play until hundreds of random systems had been loaded. So how do we add more systems? Simple. Map packs. 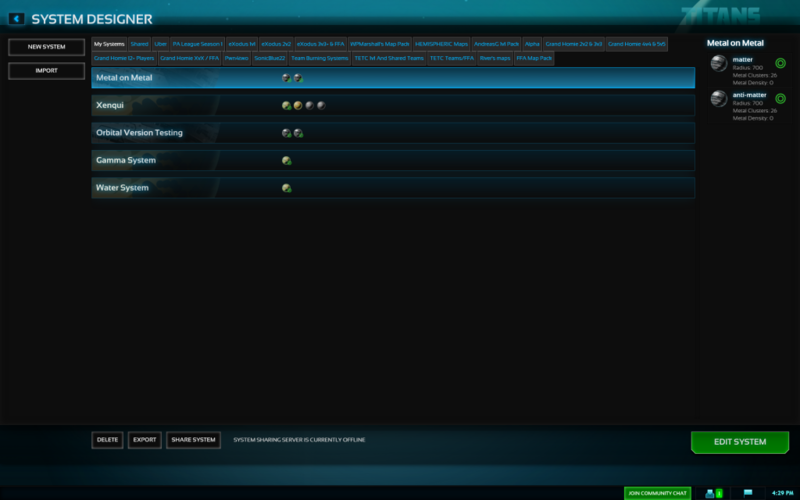 Return to Community Mods on the main menu and this time search for “map”. Select the ones you want and click install for each. If you haven’t used these map packs before you might want to check out what you just installed. The easiest way to do this is to go into the System Editor from the main menu. 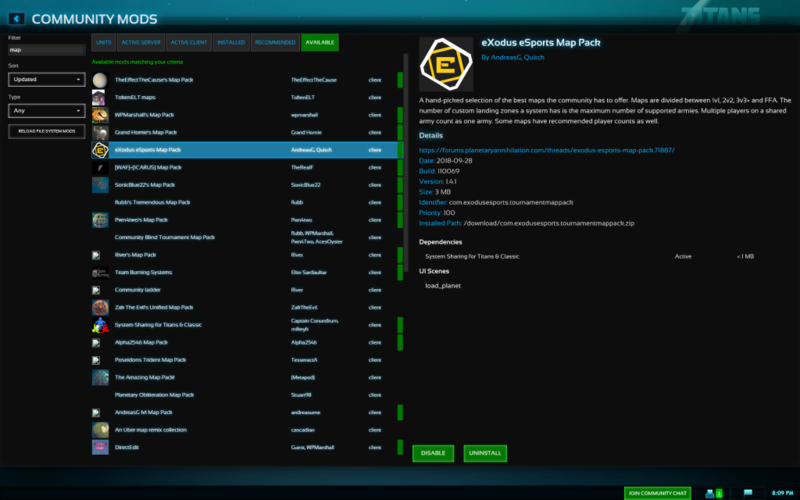 Each map pack consists of one or more categories which are displayed as tabs. In addition you will see My Systems, which are ones you’ve created or imported, and Uber, which are the systems that come with the game. Shared should be ignored. If you want to get an idea of what you’ve added just browse through the select here and click on a system to get an overview. 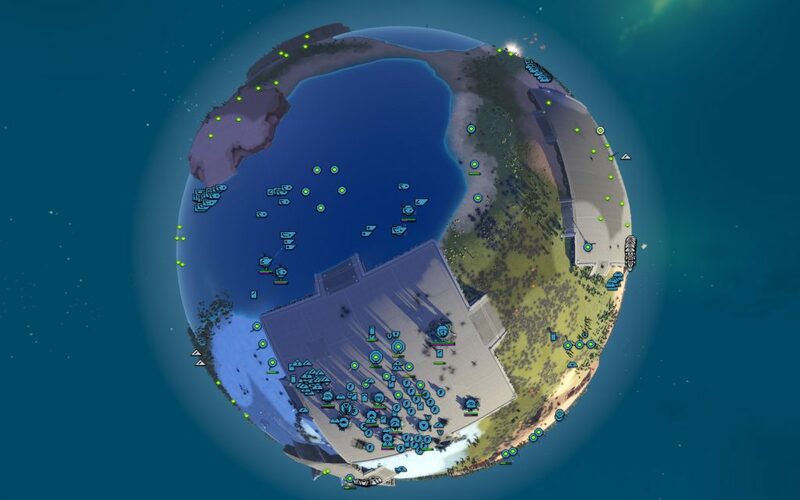 You’ll be able to see number of planets, number of starting locations, planet size, etc. You can always load them in the editor if you want to go in-depth, but this overview should give you an idea of which categories you want to add into your war. Now everything is loaded all you have to do is pick which ones to use. On the Galactic War screen you’ll see that it’s not a list of map packs, rather it’s a list of the categories you saw in System Editor. Each category displays a system count, in addition once you select a category the number of multi-planet systems in that category will appear in brackets. You are free to mix and match the system categories as you wish to get whatever Galactic War experience you want. The important thing is that you should now have a wide variety of exciting systems to play on. 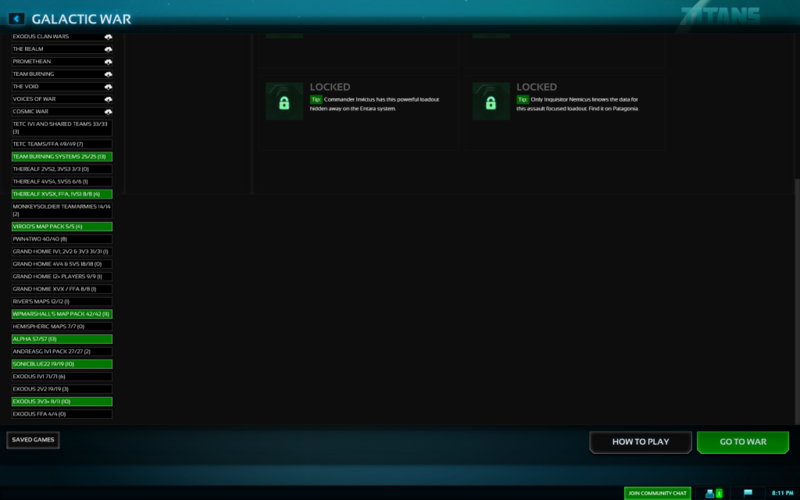 This guide will walk you through the installation, configuration and use of the Queller AI mod. This mod is a total overhaul of the AI. It covers a wider range of difficulties than TITANS, from easier to harder (Casual to Uber), all of which play in a more humanlike fashion than their TITANS counterparts. It features complete support for the Legion Expansion. Queller AI uses the AI Compatibility Framework to allow you to play it alongside the TITANS AI. Want a mix of TITANS and Queller in one game? You can do that. Once installed, Queller AI will work in any game you host. Other players do not need the mod installed. The Queller AI has no effect on Galactic War. 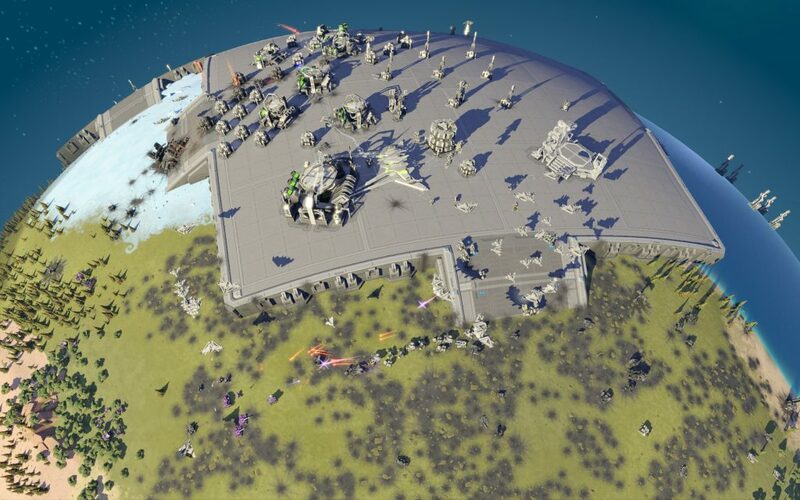 The Queller AI is available to install through the game’s built in Community Mods manager for anyone who has Planetary Annihilation: TITANS. It is not available for classic owing to differing units and balance. You will need to enable Community Mods. By default, Queller AI at Uber level will adapt its play to try and suit the system and the opposition it faces. You can use subpersonalities to customise Queller’s game to your liking, or help it play better where it’s making poor strategy choices. Below are recommendations for the difficulty you may wish to start on based on what you set the TITANS AI to, or your ladder ranking. When you need to increase the challenge but don’t want to increase the difficulty, give the AI an eco boost rather than adding more AIs. Not only will this be better for the sim, it’ll stop the problem of there being less resources to go around for the AI which in turn makes it easier to beat. 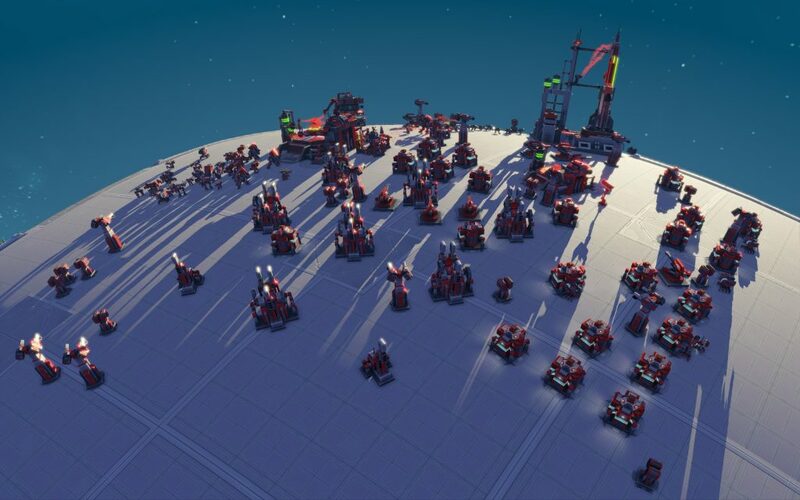 The spawn the AI starts in and the profile used can make a big difference, even for symmetrical 1v1s. 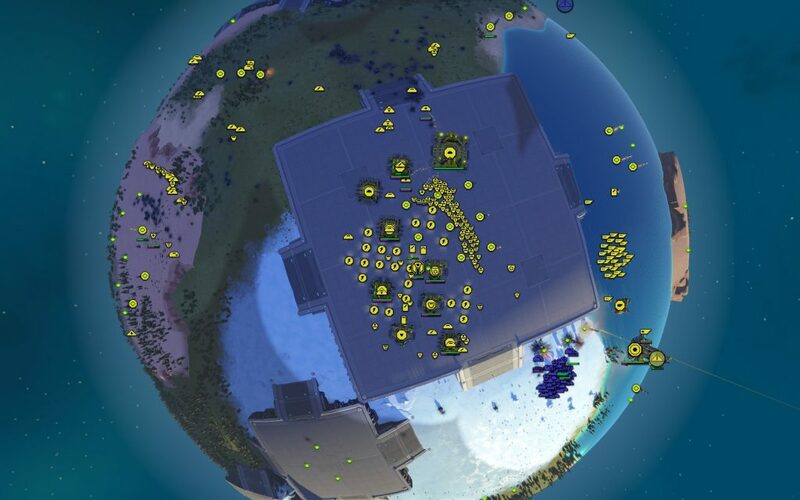 If you find the AI too easy on a map, try a different spawn point for it. And don’t use Bedlam, the AI’s forces struggle to pathfind on this map. Be sure to follow the recommended number of players for any map. 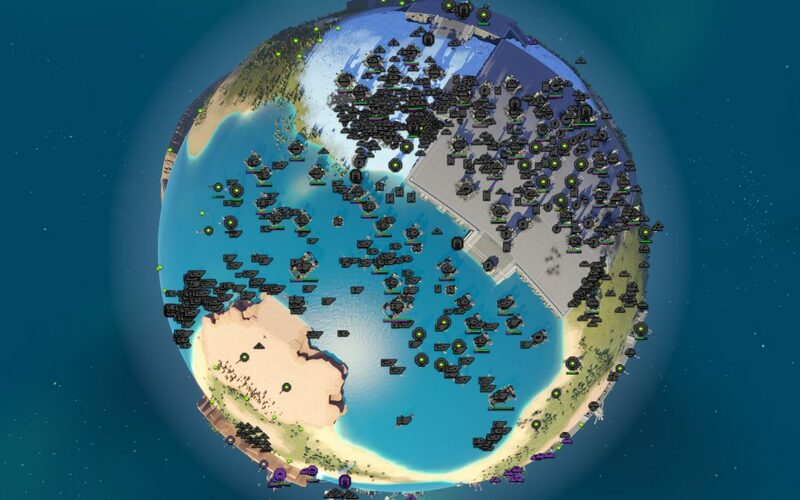 Remember that the number of players actually relates to the number of armies.